As of late, my go-to healthy dinner item has been the GLUTEN FREE CROCKPOT ASIAN CHICKEN, inspired by a recipe I found on one of my new favorite sites, A Nutritionist Eats. (I tweaked the recipe to make it suitable for my tummy issues and health concerns.) 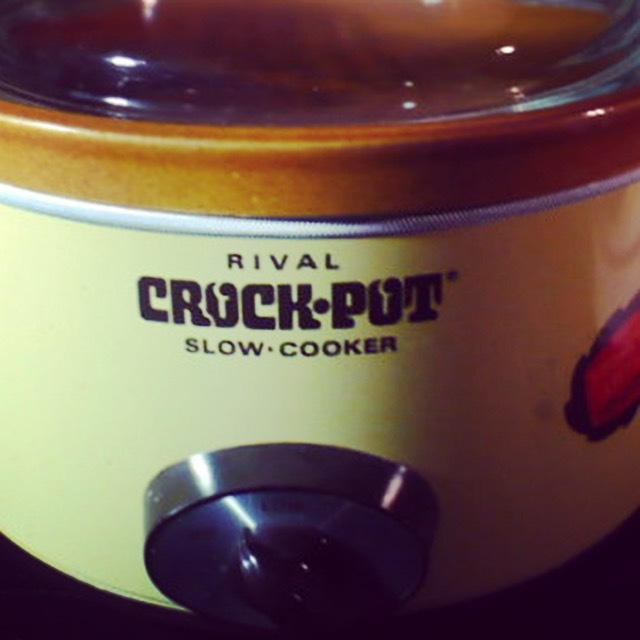 I used my mom’s hand me down crockpot – a super oldie but goodie that has lasted remarkably over the years and has been serving up only the best! Aside from this dish being super easy to make and a favorite of my kids, it costs almost nothing to make. I got my organic grass fed chicken from Whole Foods for about $6 bucks! 1/3 cup low-sodium gluten free tamari or gluten free/paleo coconut aminos. combine tamari (or coconut aminos), gluten free oyster sauce, sesame oil, apple cider vinegar and sriracha in a bowl. Stir until mixed. place chicken, carrots, onions, garlic, ginger (in that order) in the crock pot. Pour sauce over. Make sure all the food items are coated in the sauce. cook on high for 4-5 hours or low for about 6-7 hours. VOILA! ENJOY! Serve with rice, a side salad and steamed broccoli to make it a delicious and well rounded feast! 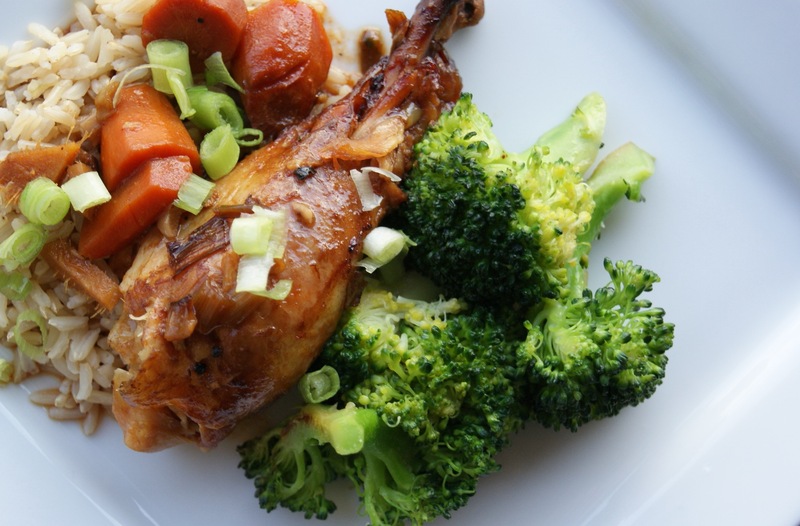 This gluten free crockpot Asian chicken recipe is the easiest dish and a simple and smart way to get protein into your kids’ healthy bodies! Featured Photo courtesy of anutritionisteats.com. AND STAY TUNED READERS: COMING UP IS AN INTERVIEW WITH THE HYSTERICAL AND BRILLIANT MULTI TALENTED, RAD KOREAN REP: MARGARET CHO!